LGBTIQ* Activist from Islamic Republic of Pakistan. Alia Khannum is an LGBTIQ* activist from Islamic Republic of Pakistan. She started her journey of self-realisation and community work in 2010. 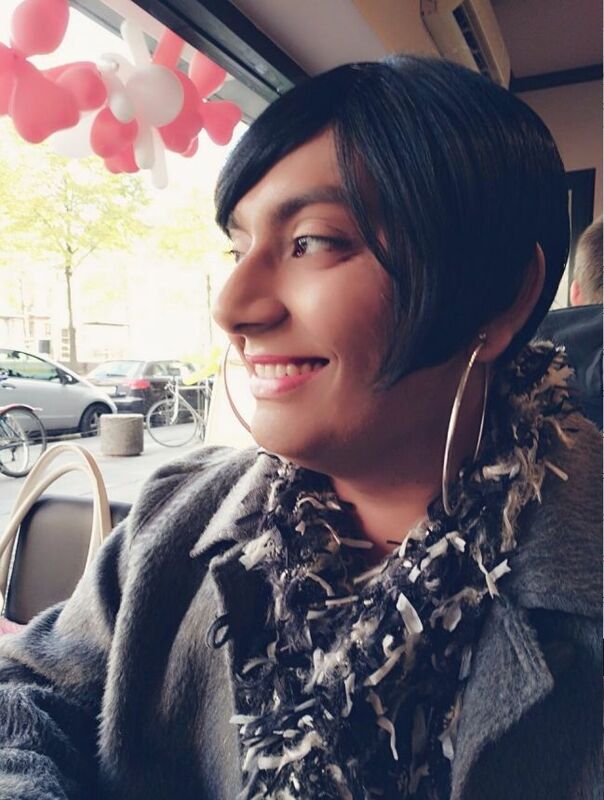 As being associated with LGBTIQ* and advocating for rights is illegal in Pakistan, Khannum has worked as a volunteer to protect her identity. Today, she represents the transgender community at several workshops and conferences related to the LGBTIQ* in Germany. She has actively participated in different meetings at a local level to build a support network among LGBTIQ* community members. She is currently engaged in many different initiatives and organisations concerning LGBTIQ* refugees and migrants. She is among few trans women who are actively engaged for the rights of LGBTIQ* refugees and migrants, and pledges to amplify her voice across all platforms as much as possible.